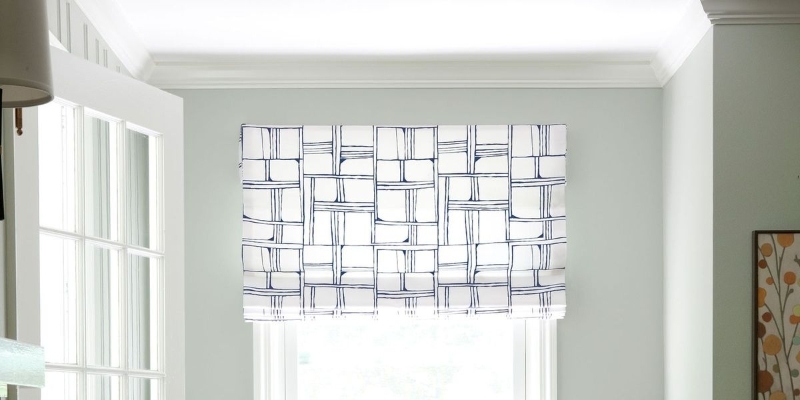 Window Blinds Installation Service Partners at Hometriangle. The providers on-boarded on Hometriangle are approved only after an extensive background scrutiny and customers reference checks. We are SRK Services, Door & Windows Contractors in Bangalore. We are into service from almost 9 years having a very rich experience in this field. We know exactly what customer wants and how to cater to it. We are extremely happy to provide you exquisite services through Hometriangle. We are Roll-On, Pest Control Firms in Mumbai. We are into service from almost 2 years having a very rich experience in this field. We know exactly what customer wants and how to cater to it. We are extremely happy to provide you exquisite services through Hometriangle. We are RKR Fabs, Pest Control Firms in Bangalore. We are into service from almost 5 years having a very rich experience in this field. We know exactly what customer wants and how to cater to it. We are extremely happy to provide you exquisite services through Hometriangle. We are FINE NET SYSTEMS, Pest Control Firms in Delhi. We are into service from almost 2 years having a very rich experience in this field. We know exactly what customer wants and how to cater to it. We are extremely happy to provide you exquisite services through Hometriangle. We are S.K.ENTERPRISES, Pest Control Firms in Bangalore. We are into service from almost 5 years having a very rich experience in this field. We know exactly what customer wants and how to cater to it. We are extremely happy to provide you exquisite services through Hometriangle. 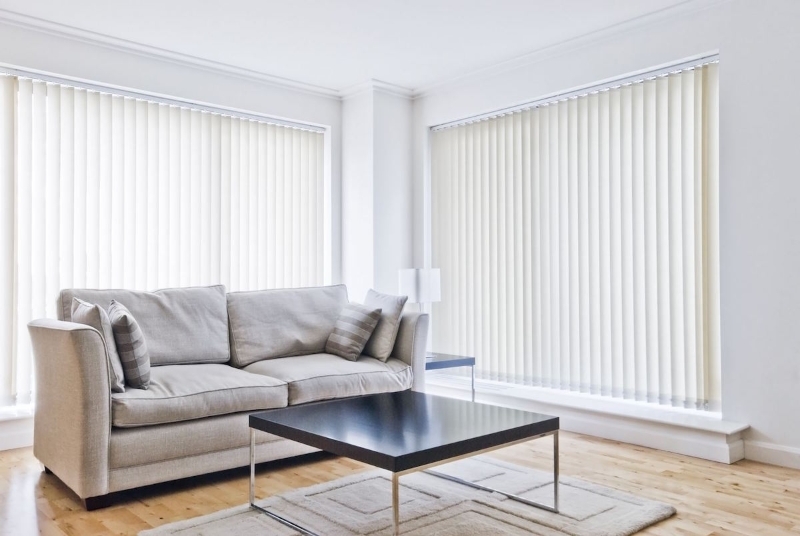 Service: Window Blinds Installation Professional: Mayur Enterprises , Complete Mosquito Mesh Solutions. Finally, a service worth paying. Thank you. Extremely happy, This company is going to be on a next level in coming days ! Really good and sincere service. Excellent quality and good price. This company knows what they're doing. It's quick and efficient and good value. Great service provided !